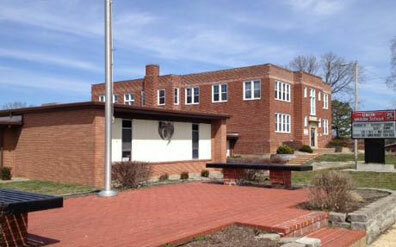 Correction: It was no indicated whether the 16-year-old female was in high school or middle school. UNION, Mo. –Union Police Chief Norman Brune said in a statement Monday evening that two Union School students were found carrying a knife at school on Monday. A 16-year-old female was found to be in possession of a folding pocketknife after it was reported to the School Resource Officer that she had threatened a student on the bus after school this past Friday (Oct. 17). Investigation in this incident is still on going. 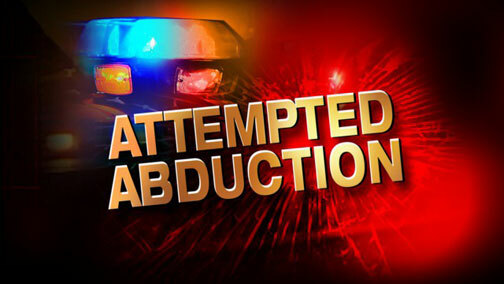 UNION, Mo – Monday afternoon Union Police Chief Norman Brune said in a statement that a 13-year-old white male of Union MO, reported today that last Friday (Oct. 17) a white male in a bluish or black colored van was following him as he walked west bound on West End Drive near the Union Middle School just west of Westmoreland Blvd approximately one hour after school let out. According to Chief Brune the victim stated the driver of the van, possibly a while male between 30 to 40 years of age with a small beard (possibly a goatee) bald or with short hair wearing blue jeans and a black shirt asked him if he needed a ride. Pictured left: Dr. Dale Gibson, president of East Central College from 1990 to 1999. UNION, Mo. 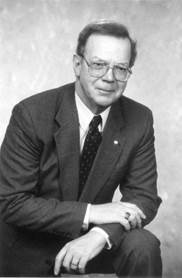 - Dr. Dale Gibson, president of East Central College in the 1990s, died Saturday, August 9, following a brief illness. He was 81. A memorial service will be held Saturday, August 16, at 2 p.m. at Peace Lutheran Church in Washington, MO. UNION, Mo. 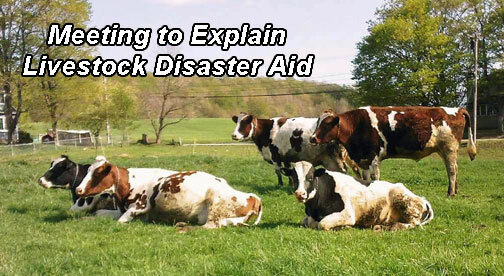 - There will be a meeting to explain the Livestock Forage Disaster Program on Tuesday evening August 19, 2014, in the basement of the Union Memorial Auditorium (City Hall) starting at 7:00 pm. Times were tough for Missouri livestock farmers in 2012, the worst drought in decades. Pastures and hay fields dried up. Feed prices shot up. 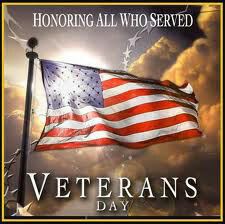 Worse, federal disaster programs for such times expired earlier. Congressional passage of the 2014 farm bill reinstates disaster assistance. The new law covers drought and other losses. If you owned eligible livestock as of July 24, 2012 in Franklin County, you may be compensated.